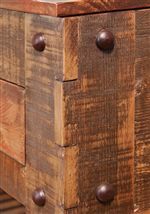 Casual rustic style is represented by the multi-step hand brushed finish and durable construction of this TV console cabinet. Each of four doors are adorned with hand forged, painted metal on the panels and have glass inserts. Constructed from solid pine this console holds fixed internal shelving for added storage. 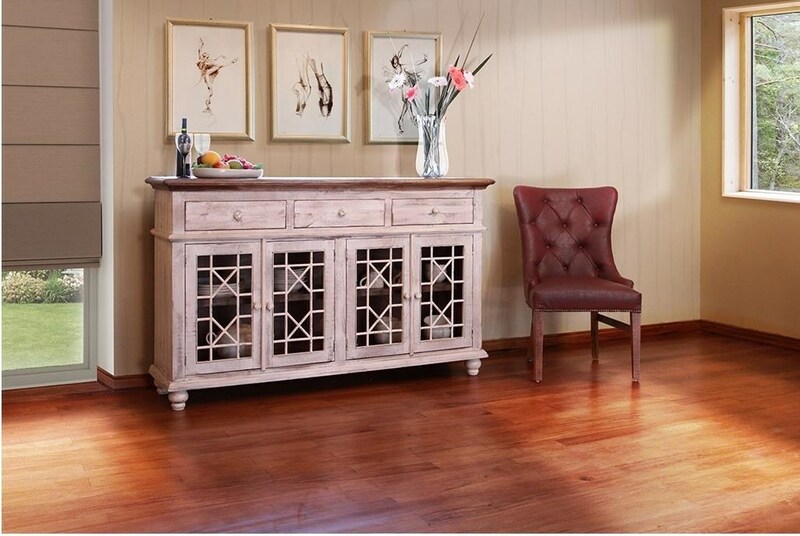 Add rustic appeal to your home by bringing in this exquisite piece. The 900 Antique Vintage White 70" Console by International Furniture Direct at Great American Home Store in the Memphis, TN, Southaven, MS area. Product availability may vary. Contact us for the most current availability on this product. Storage Features 3 drawers and 4 doors with hand-forged painted metal on panels, one fixed shelf behind doors & wire management gromments on back panel. 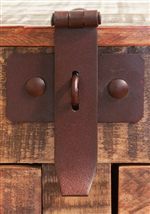 The 900 Antique collection is a great option if you are looking for Rustic Casual furniture in the Memphis, TN, Southaven, MS area. 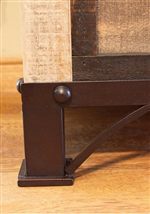 Browse other items in the 900 Antique collection from Great American Home Store in the Memphis, TN, Southaven, MS area.